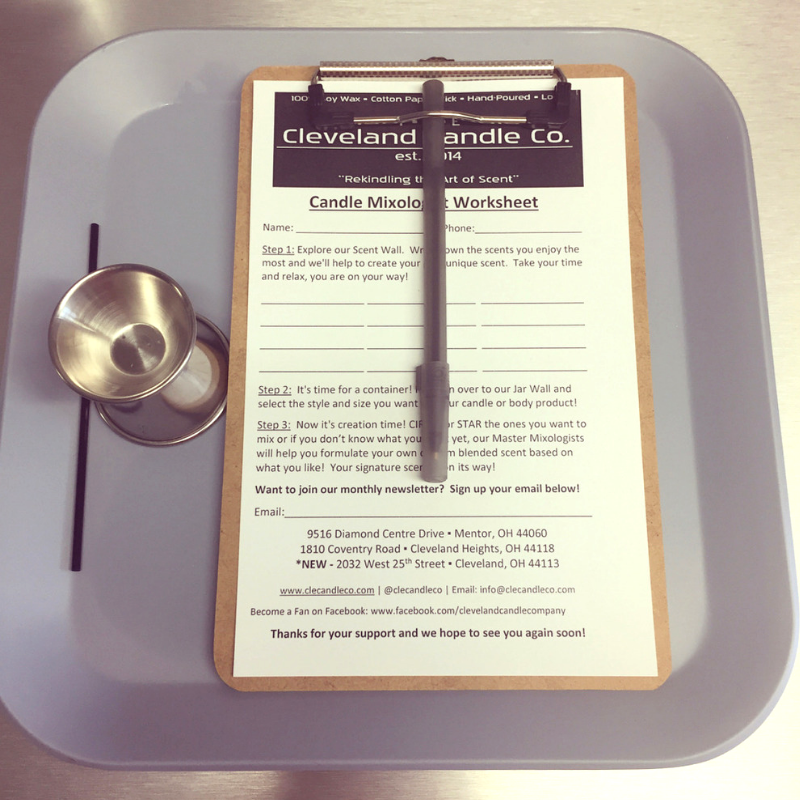 You are here: Home / Relationships / Why People Are Important + A Trip To Cleveland Candle Co.
Why People Are Important + A Trip To Cleveland Candle Co.
Something that’s very important to me, to my core, is my friendships. I crave spending time with others whether it’s whole families coming together or couple date nights. 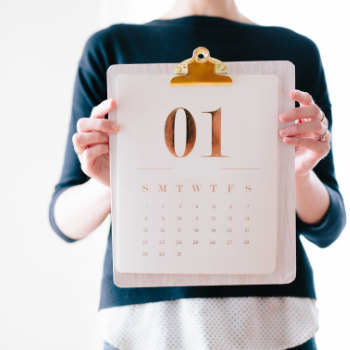 I’m actively planning into our calendar each month and have learned to make it a priority for James and me. I’ve shared with you before how I’ve gone through rough seasons of friendships and through those hard friendships I learned how to be a good friend and valued deep friendships even more. 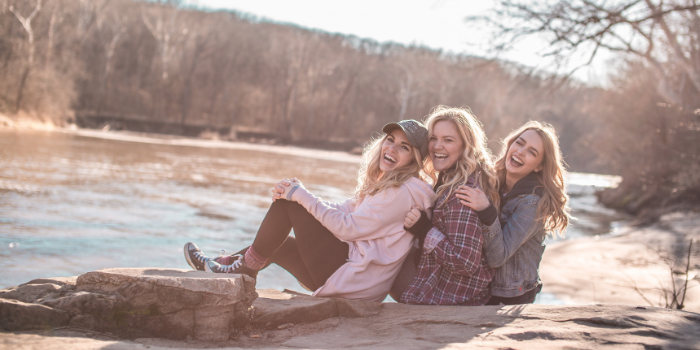 Friend, the reason friendships are important is because when the day comes and you’re spending eternity with Christ, the only thing that enters heaven with you is other people. People are important. They will challenge you, support you, and enrich your life. Yes, they will also fail you and hurt you, but that doesn’t change how important they are. So, you’re busy. I totally get it. I know you’re not making an excuse and outside of your work, family, and home- you have very little time to give. I know you would spend time with friends if you felt like you had a free night and you’ve tried to make it happen, but your schedule just doesn’t seem to have room for it. I’ve been there. I am there. Between my work, home, the kid’s schedule, James’ schedule, church and the things we want to do together as a family it leaves very little time left to spend it with friends. Some months are easier than others, but I have to make it a priority. Why? Because people are important. 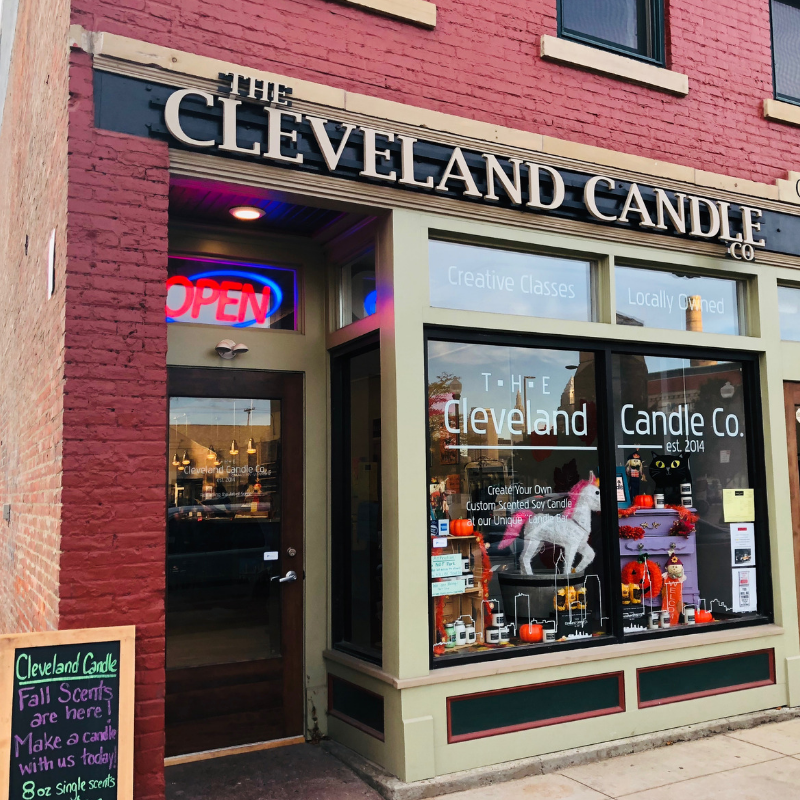 Last week I was invited by the Cleveland Candle Company to bring a friend and attend an event at their new location in Ohio City, Ohio to make a homemade candle, bath bombs, and chapsticks. 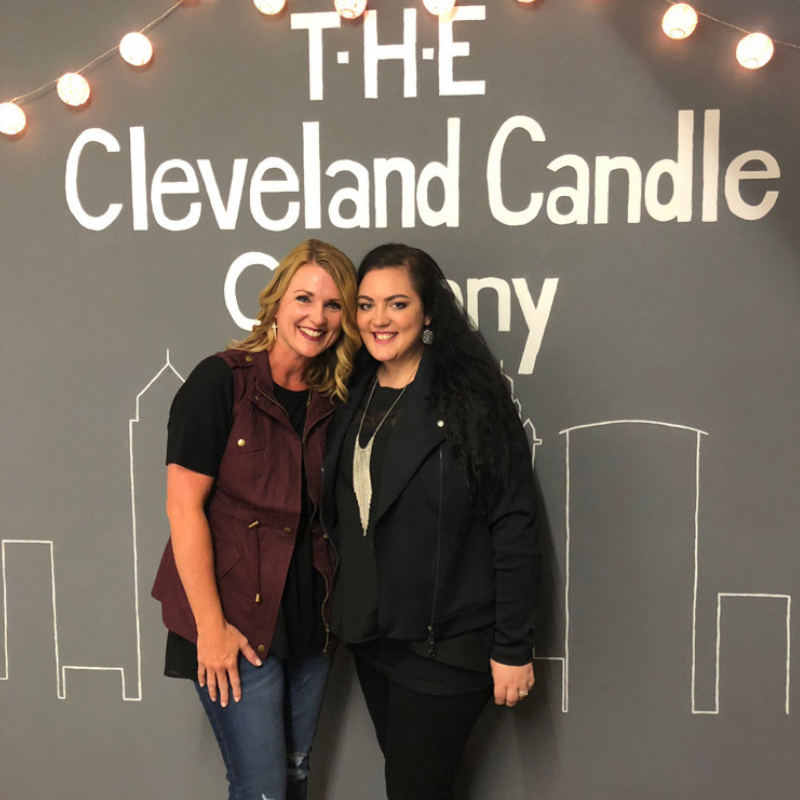 The second my friend Emily and I walked into the Cleveland Candle Company studio I knew it was going to be a blast. We were warmly greeted by the staff and fellow bloggers. 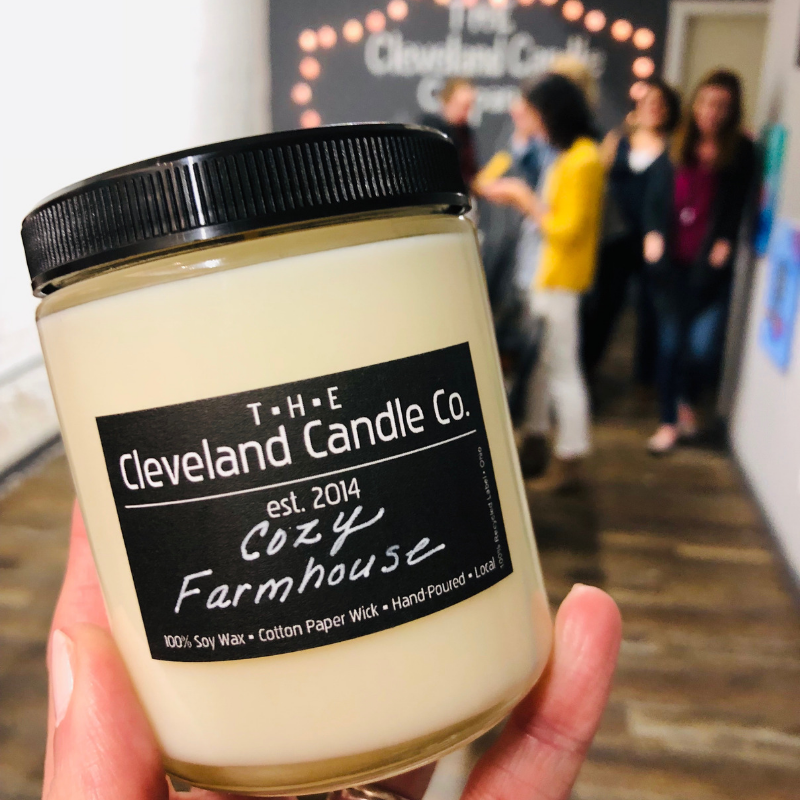 We took a seat where we were walked through each step on how to customize our own candle after learning about the history of the studio. There’s a giant wall of over 250 scents to choose from and Emily and I had a blast smelling every scent known to man. We were cracking up at some of the names and imagining which type of candle we wanted to create. 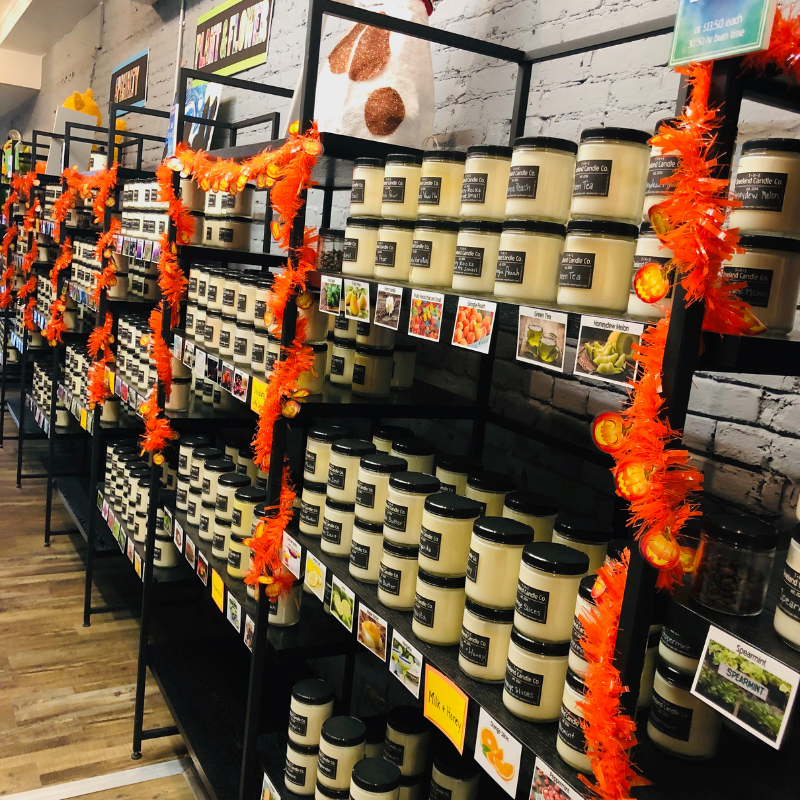 After writing down all the scents we enjoyed, a staff member, who is also called a Master Mixologists, helped each of us blend certain scents together to create the perfect customized candle. While our candle dried we went to the back of the studio and made two bath bombs and 8 chapsticks! There were about six other women in addition to Emily and I and we were all laughing and joking around while we made our items and ate some snacks. 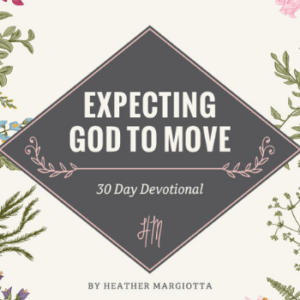 On the way to the store and back, Emily and I were able to have some encouraging conversations and share some things that were on our heart with one another and it was a sweet time for us both. The night was so much fun and to be able to experience something new with a friend made it more enjoyable. The store is almost an hour and a half away from my home and I’ve been struggling with all day morning sickness, which heightens when driving long distance. I could have easily said, “thanks, but no thanks” but I chose not to. I knew this event would be different, fun, and something I could share with a sweet friend. I’m so glad I made time out of my busy schedule and pushed through my morning sickness to have a night out with my friend. There are a million legitimate excuses to stop you from spending a night out with a friend. And I mean that. You have real life commitments that take a lot of your time and energy. So, by the time you have a free evening, you may want to just relax. I completely understand but I’d like to encourage you to take the time to invest in your friends because you will very quickly see the value in them and how much your soul needs it. The time it takes to invest in friendships can seem daunting but God created you to be in relationships with others. Your spirit will be refueled by those times and it will remind you that people are important.